How Far is Designarch E Homes? Designarch E - Homes comes up as a boon in the vicinity. The tower stands tall and unique amidst all the other infrastructures making it a future landmark. The tower is designed according to the latest trends giving it a royal look from the outside, attracting every passerby. Designarch E - Homes redefines lavishness and comfort. The varying height of the tower gives a spectacular look of the scenic view around while allowing fresh breeze to enter into your homes. The spacious rooms of the apartments are designed to give you a feel of living amidst luxury. 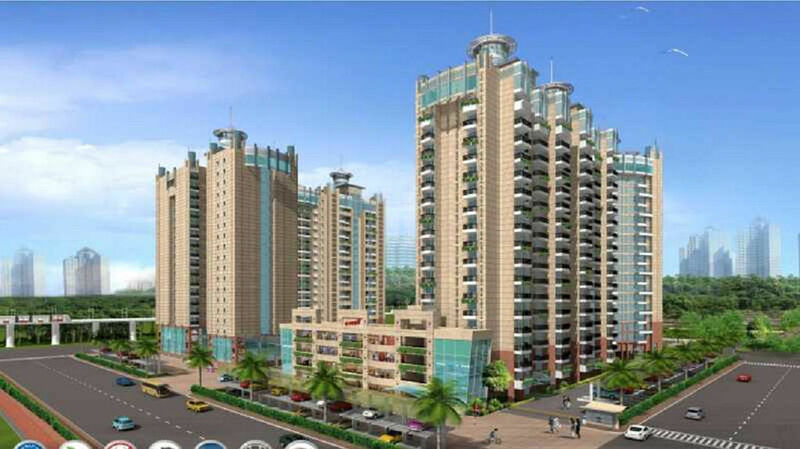 The marvelous project promises to satisfy your every need so that you live a comfy life. Dasnac nurtures enterprise, driven by a passion to create change for positive human impact. We presently have interests in businesses focused on innovative and meaningful value creation across the real estate value chain. With experience spanning three decades and over 15 million sq. ft. of property, we have acquired expertise across development, engineering, architecture, and building construction. In addition, we make strategic investments in real estate and impactful ventures across sectors and geographies. Dasnac stands for quality and commitment in markets it serves. From its founding, the group has been dedicated to creating and following the highest possible standards - in its businesses and its people. We call our reputation for striving to be the best in whatever we do, as the Dasnac standard. Dasnac creates positive human impact through responsible enterprise. Dasnac maximizes the net value it creates across its businesses. All Dasnac businesses subscribe to the highest standards appropriate for every mission. Every Dasnac employee is the greatest example of the Dasnac Standard and the group’s most valuable asset.